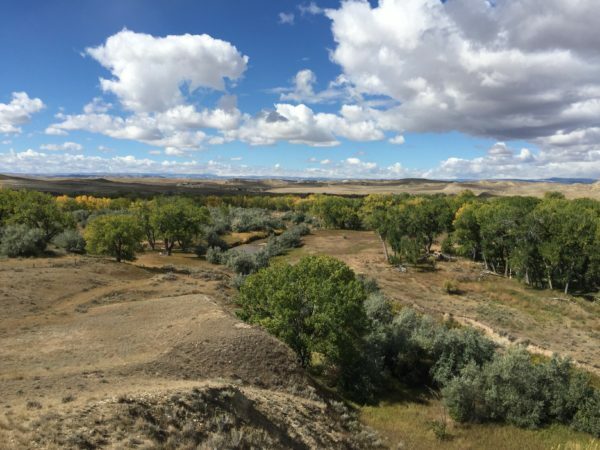 In 1878 English cattleman Moreton Frewen named the location of his 76 Ranch headquarters on the Powder River Sussex after his home county in England. 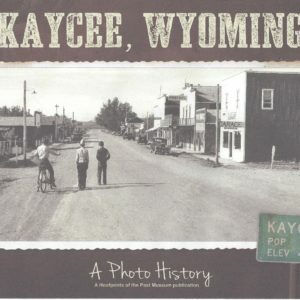 But decades before Frewen marked the beginning of the Cattle Boom in Wyoming, the Sussex area East of Kaycee was the stage where early explorers, travelers, trappers, the US military, and even missionaries played their part in Western expansion. 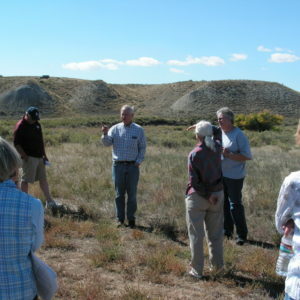 Please join us as we travel in the “hoofprints of the past” through a beautiful and history area along the Powder River. 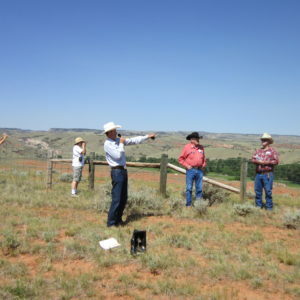 Tour costs $55, includes lunch, and is a fundraiser for the museum.